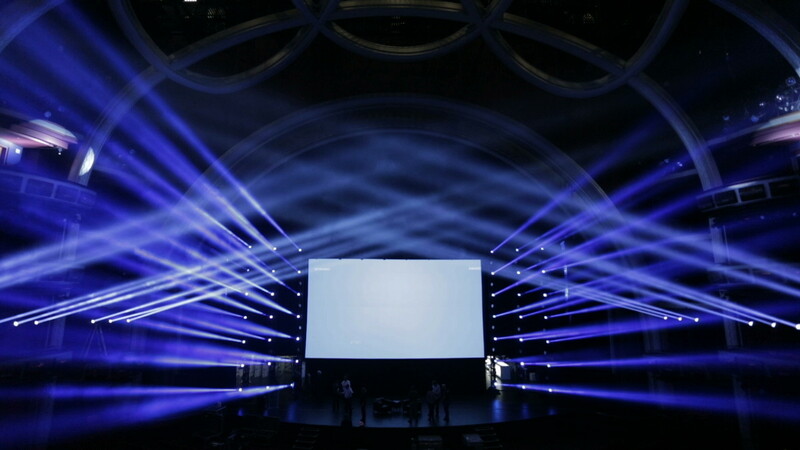 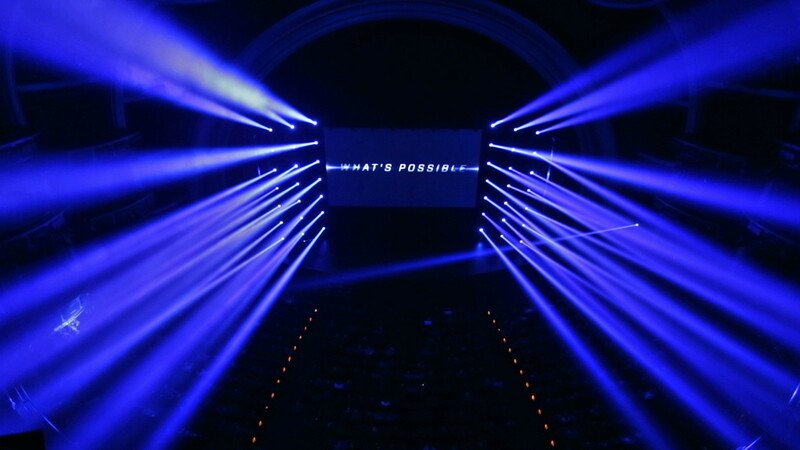 For their Executive Summit at the Dolby Theater in Hollywood, Northrop Grumman wanted an inspiring interactive light show to open the event. 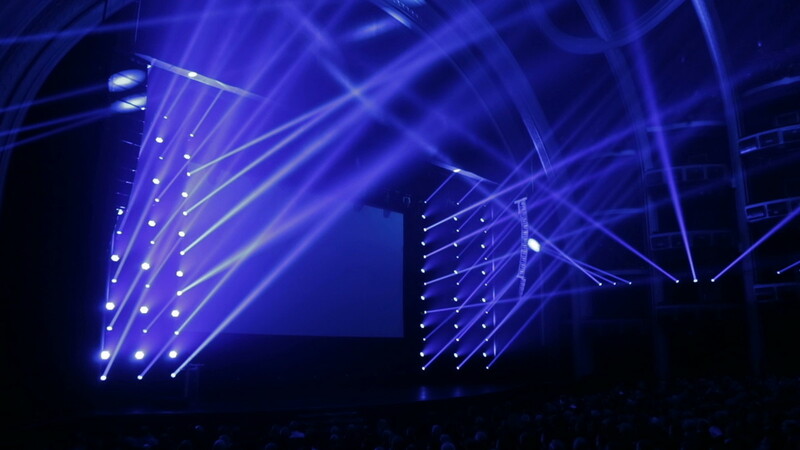 In a darkened theater, a single beam shone down on the audience. 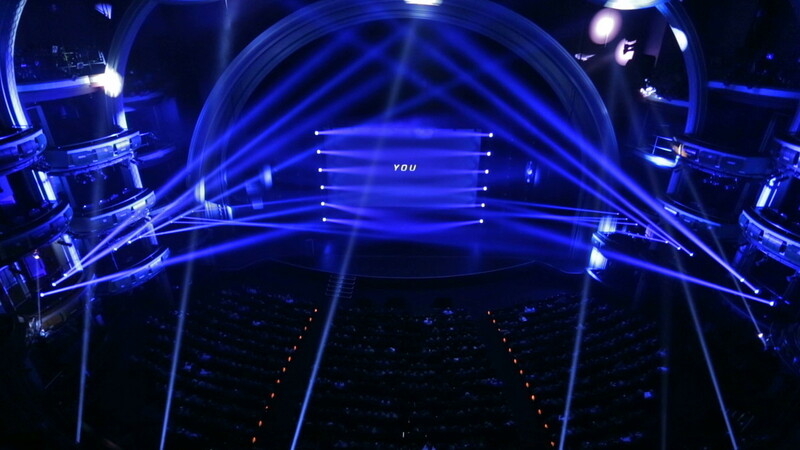 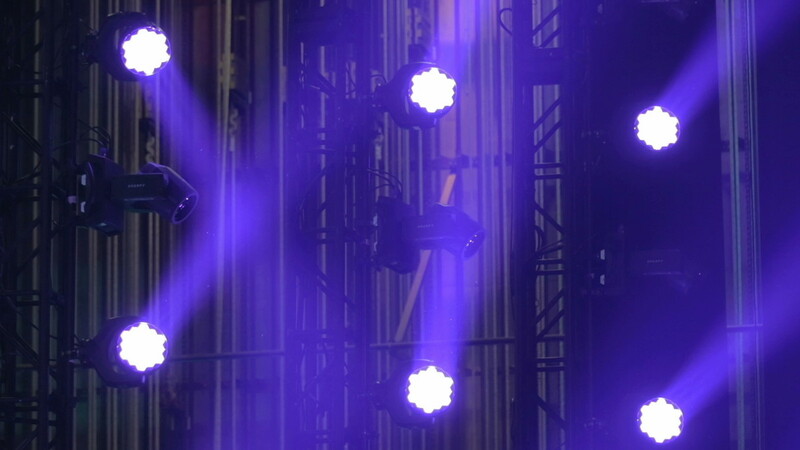 Choreographed roving lights were coordinated with impactful typography and 7.1 sound design, highlighting the significance of the team members. 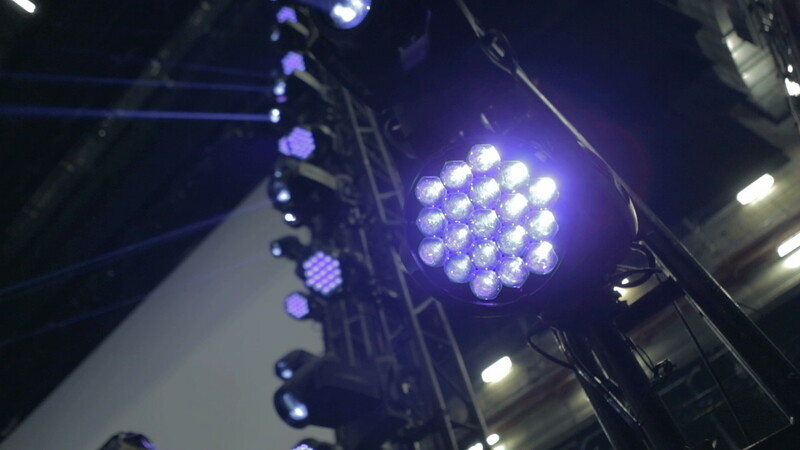 The beams expand to include more people, building up to emphasize the importance of each person within their team.